The terms syllabus are curriculum are often used interchangeably. 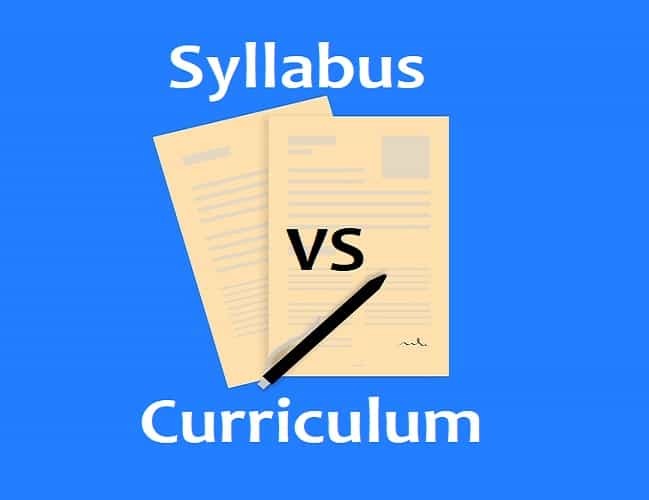 We have listed similarities and differences between syllabus and curriculum. Syllabus is basically a document that defines the subject. It explains the things you need to know about a subject. 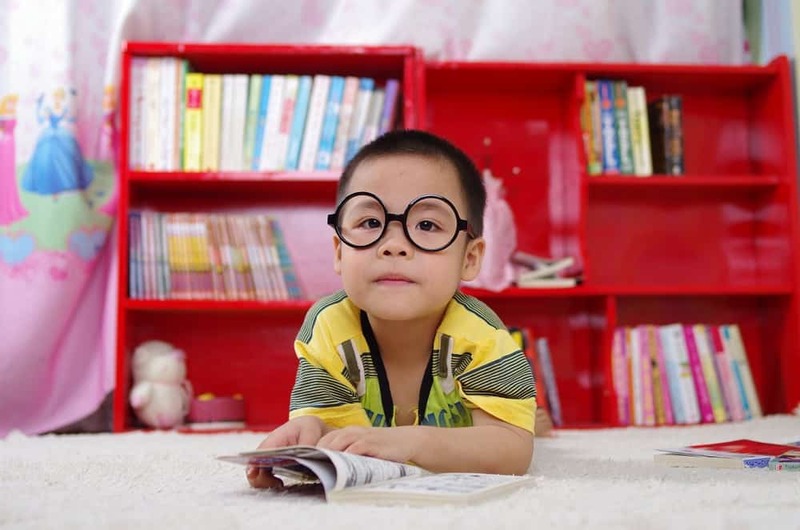 When a student starts a specific subject in a class, he needs to know about the subject. The syllabus is the document which guide towards the subject. What is included in syllabus? The student can know the topics, assignments and schedule of a subject by reading syllabus. It also covers the rules, policies and instructions. In short we can say that a syllabus is a summary or brief of main lectures in a subject. Curriculum is a whole content which is taught in a particular course/program. These are skills, learning experience, and knowledge to be imparted to the students. It is a very broad term and has no specific definition. You can call it combination of instructional practices, series of things that students expect to learn, a floor plan or blue print of what will be taught. There are as many as forty plus definitions of curriculum are given here. 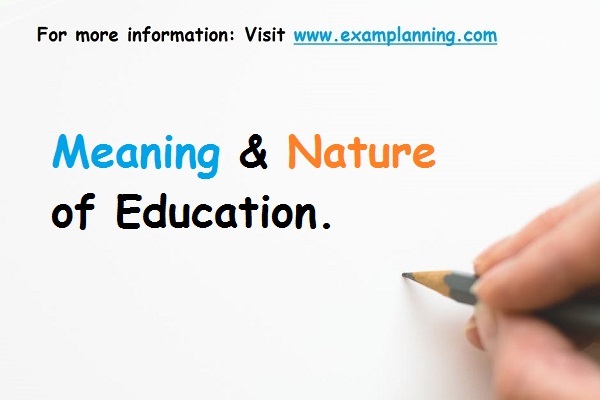 Curriculum is prescriptive in nature and is a major difference between formal and informal education. Explicit Curriculum: It is a formal type of curriculum which has steps and procedures for proper implementation. Hidden Curriculum: It has no intended outcome as it results from the implementation of explicit curriculum. Absent or Excluded Curriculum: It is related to what is not taught. Syllabus is Greek word while curriculum is Latin origin. Syllabus is an outline or summary of a particular subject while curriculum is overall content of the course being taught in an educational institute. The scope of curriculum is wider than that of syllabus. The syllabus is devised by the professor or the examination board while the curriculum is set by the Government or educational institution. The syllabus duration is one year or a semester, curriculum continues till the completion of a course. The curriculum refers to what the teacher must teach while the syllabus concerned towards how these these concepts are delivered. Both curriculum and syllabus are related to what is taught. Both provide guidelines for learning to the students. Both of these provide outlines. Curriculum is outline of particular course and syllabus is an outline of a subject of a course. 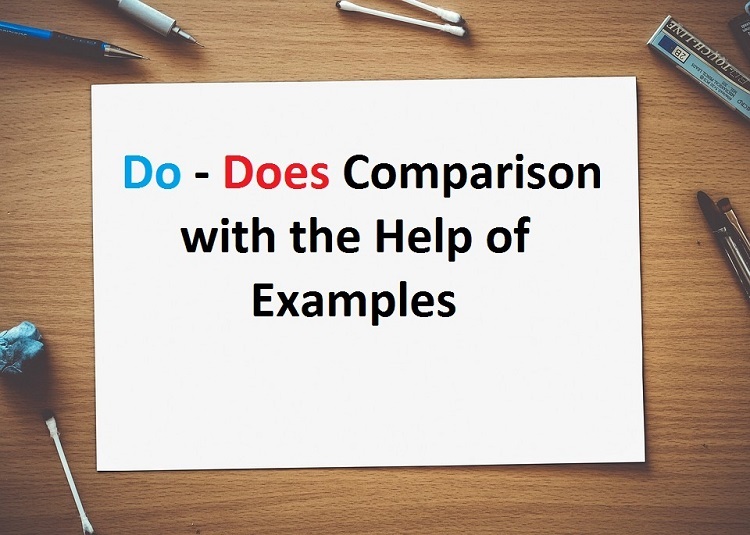 Both identify the specific concepts (to be taught to students), techniques and schedule. 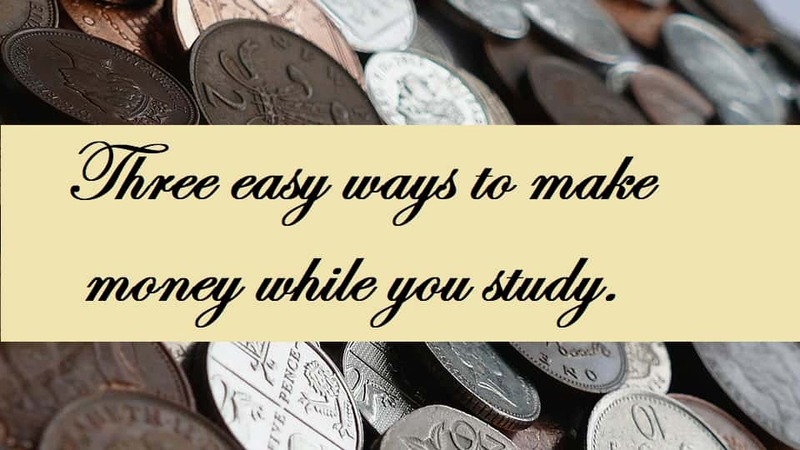 Both have their own importance and are necessary in any academic program.